Ph.D., Applied and Computational Mathematics, Princeton University, USA, 2015. 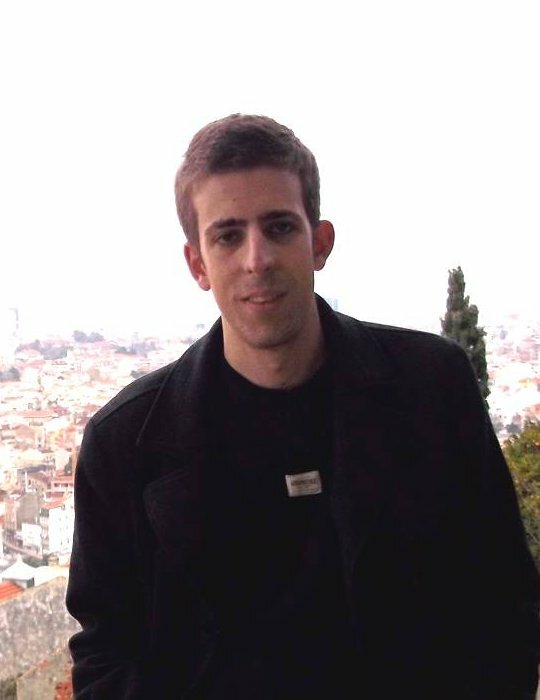 M.S., Mathematics, University of Coimbra, Portugal, 2010. B.S., Mathematics, University of Coimbra, Portugal, 2009. My research interests broadly lie in applied mathematics. In particular, I tend to pursue mathematical understanding behind processes which extract information from data. This often relates to signal processing, theoretical computer science, optimization, machine learning, probability theory, statistics, and information theory, to name a few.